In compliance with state law, the University of North Carolina system now requires undergraduate students to request a residency classification from the new Residency Determination Service (RDS). RDS is the entity responsible for all new classifications of residency in North Carolina. *Graduate students, please see below. Persons not meeting the 12-month legal residence requirement may be classified as North Carolina residents for tuition purposes only if they fall within one of the limited “exception” categories authorized by the North Carolina Legislature. All others are ineligible for classification as a North Carolina “resident for tuition purposes” and will be charged out-of-state tuition and not be given consideration for State financial aid. To learn more about residency, exceptions, and to complete a determination go to www.NCresidency.org. *Note: Admitted graduate students appealing their residency status must submit a residency reclassification form to the Graduate School. If the student is classified as out-of-state again, he/she has the right to appeal the decision to the Residency Appeals Board. A North Carolinian who serves outside the state in the armed forces does not lose North Carolina domicile simply by reason of such service. Students from the military may prove retention or establishment of residence by reference, as other cases, to residentiary acts accompanied by residentiary intent. In addition, a separate North Carolina statute affords tuition rate benefits to certain military personnel and their dependents even though not qualifying for the in-state tuition rate by reason of twelve months legal residence in North Carolina. These tuition benefits may be enjoyed only if the applicable requirements for admission have been met; these benefits alone do not provide the basis for receiving those derivative benefits under the provisions of the residence classification statute reviewed elsewhere in this summary. Enroll in an institution of higher learning within three years of discharge from active duty service of 90 days or more prior to the first day of the semester the students intends to enroll in. To apply, you must complete the initial determination through RDS. If necessary, the Office of Admissions will contact you to complete the appropriate form for the Veteran's Choice Act. The application and required documentation must be submitted to the Office of the Admissions by the beginning of the semester the student is applying to. 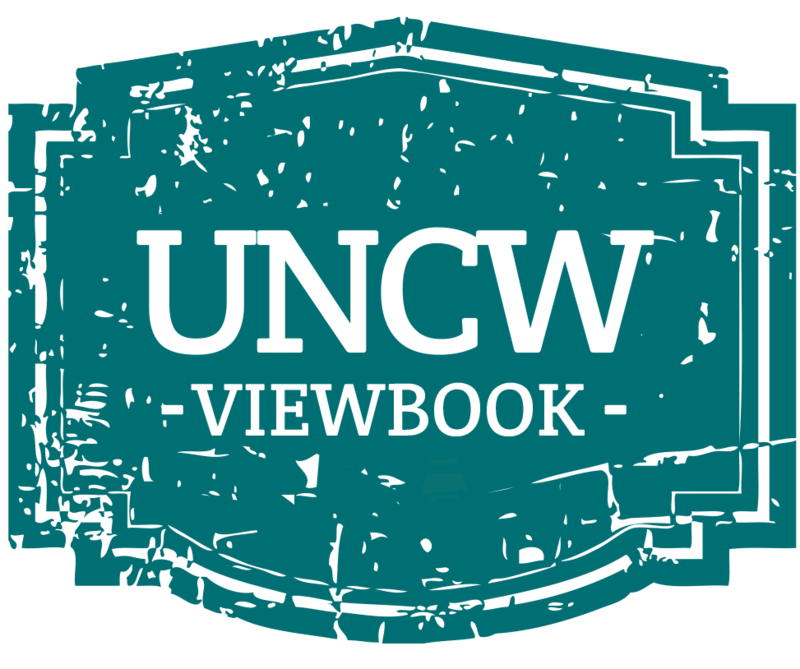 Questions about the Veteran's Choice Act form may be directed to militaryadmissions@uncw.edu. Note: All residency inquiries for currently enrolled undergraduate students are handled through the Office of the Registrar.